Our plumbers can attend your property to isolate any severe leaks in the shortest time possible. 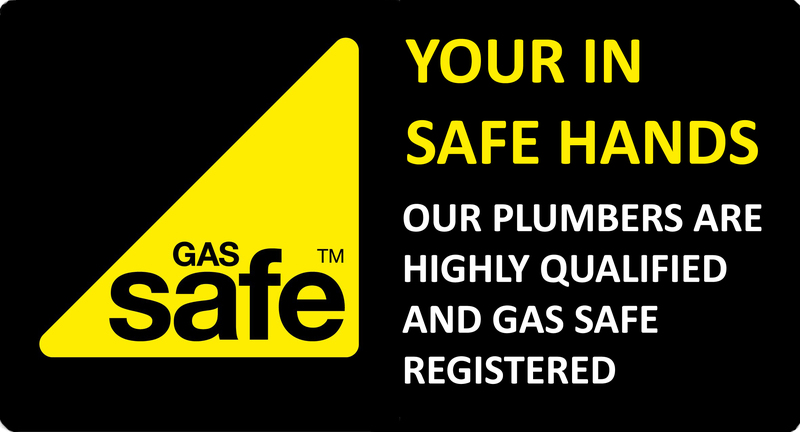 Our team of qualified plumbers can attend your property within 1 hour of your call. Dripping or leaking taps can be more than an annoyance, they can also lead to further problems including damage to your property. 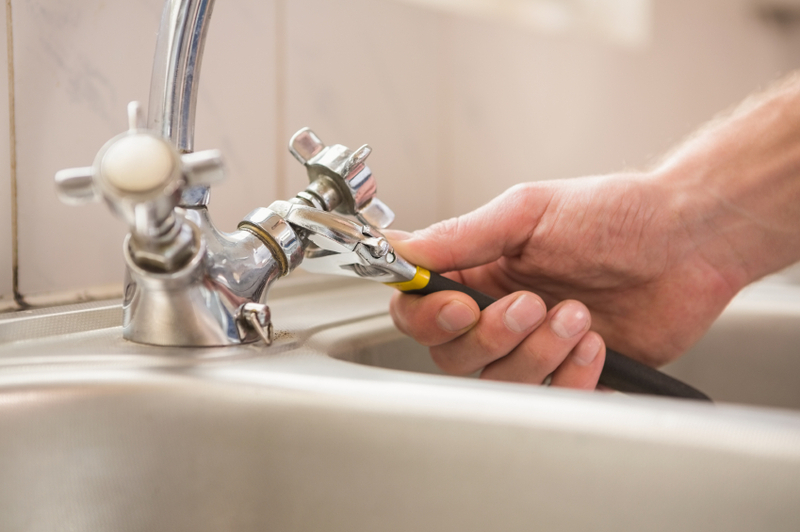 When you need a tap repaired, our Plumber will first diagnose what is causing the dripping or leak, and then carry out the recommended repair to prevent this from happening in the future. Our Plumbers carry a range of materials (including tap washers) and stock to tackle most tap problems during the first visit.